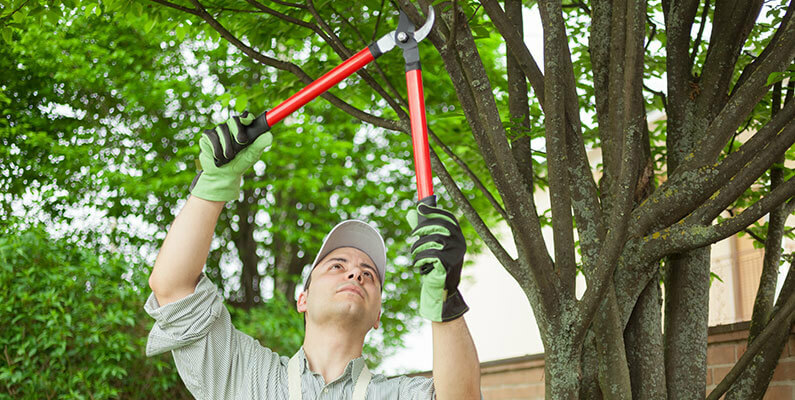 Eden Tree Pros offers a full suite of services for proper tree and shrub care. To us, this isn’t just a job; we enjoy seeing plants flourish. Thus, we take pride in offering everything from pruning and fertilization to proper removal. We are also available for Emergency Services around the clock. If you don’t see what you need listed here, feel free to reach out. We are happy to help. Corpse Flowers across the US are blooming at the same time. Why? This Beetle Invasion Is NOT one you want! Are your Evergreens NOT EVER Green? Oaks looking yellow in the spring and summer?